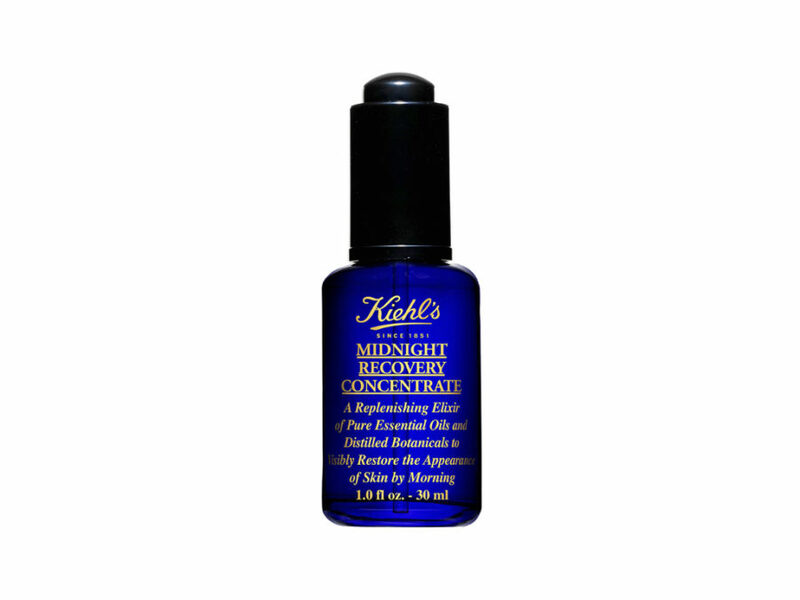 Kiehl’s Midnight Recovery Concentrate – Your cells regenerate overnight, which un- derscores the importance of a full 8-hour’s sleep. Fuel the process with this ultra-con- centrated, ultra-light serum to wake with a brighter complexion (and to soak up all its anti-aging perks). 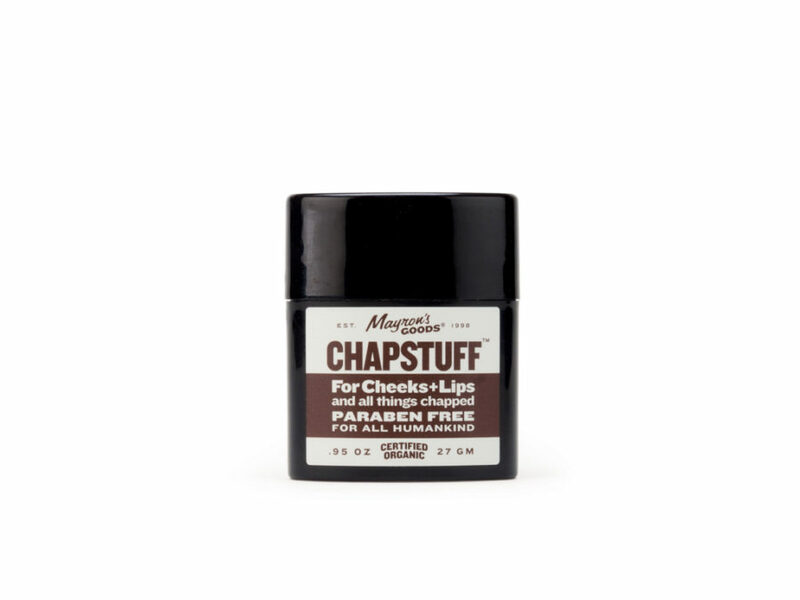 Mayron’s Goods Chap Stuff – Cracked lips aren’t the only result of bone-dry winds; the cheeks are especially susceptible to frostbite, too. This soothing balm protects and heals both. 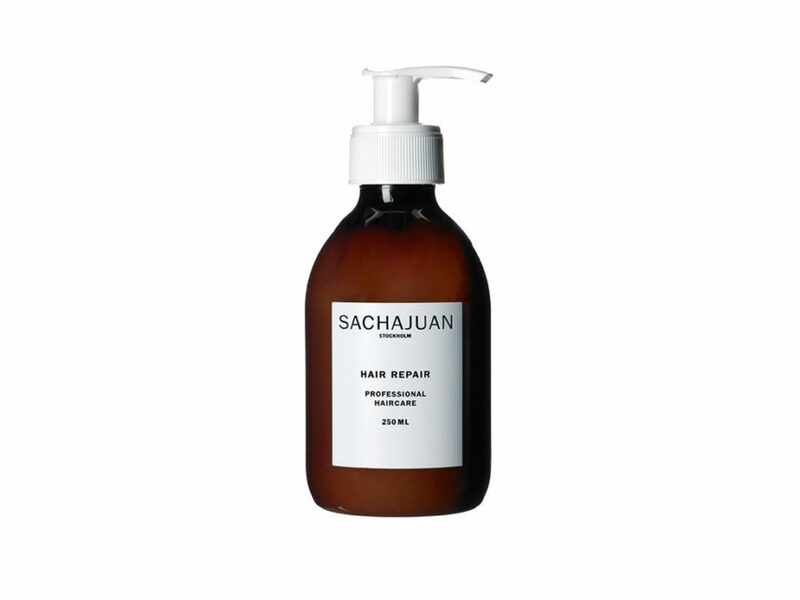 Sachajuan Hair Repair – Your hair needs extra attention during the winter, less the cold air starve it of moisture. Coat your freshly washed, towel- dried mane with this conditioner, and let it sit for 5-10 minutes. Rinse it to reveal resuscitated, resilient hair. 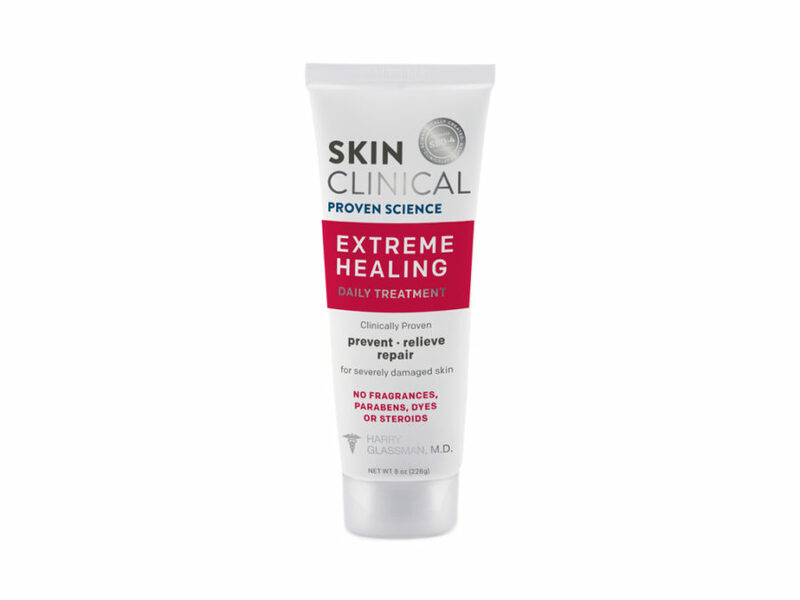 Skin Clinical Extreme Healing – Don’t take a chance on subpar body lotion; invest in a formula that heals the most severe conditions—eczema, aging, psoriasis, superficial wounds, and more—and you’ll be well armed against the elements. Tom Ford Oud Wood Shower Gel – Pick a body wash that soothes skin while it ushes away dirt and grime. 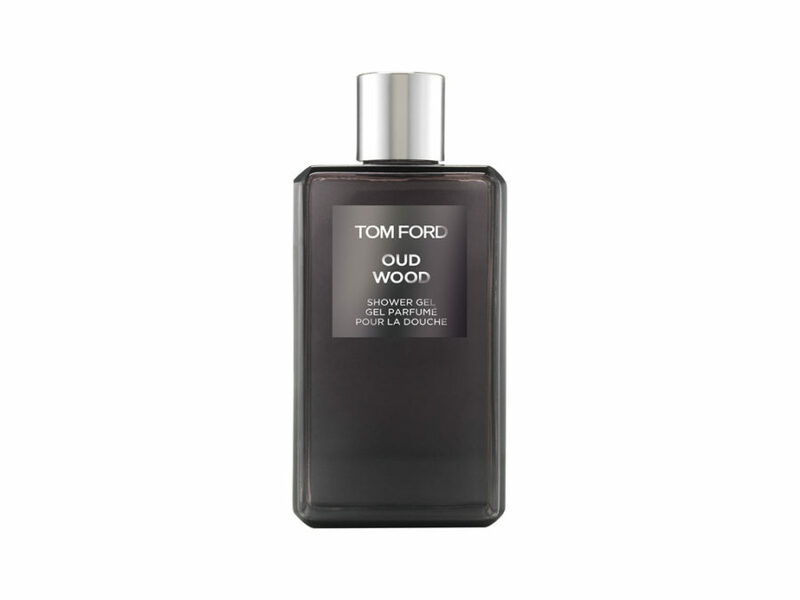 Tom Ford’s Oud Wood also smells like burning incense, so it warms the senses while cleansing everything else. Jao Beard Scent Hydrate—and tame—your winter beard while smelling like a gentle lumberjack (the gritty lumberjacks smell kind of musky). 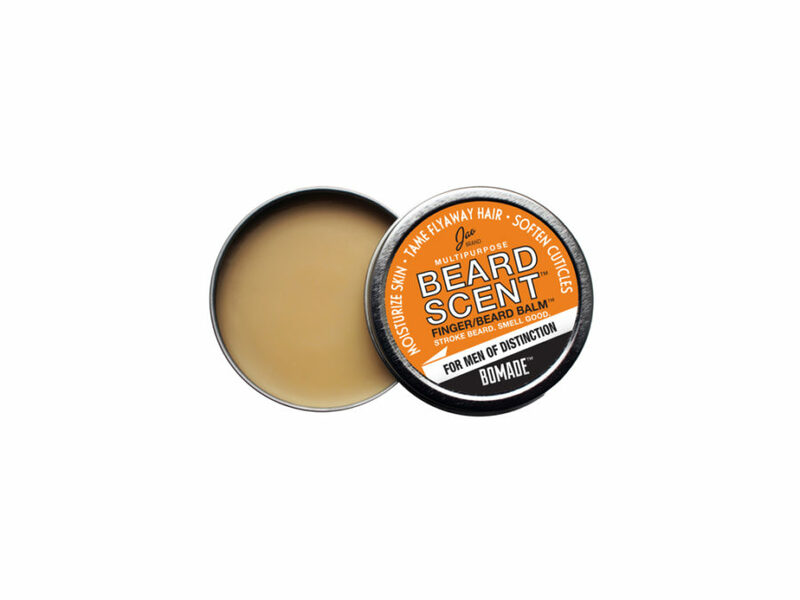 Rub your ngers through this balm to nourish cracked cuticles, then run them through your beard for the double-duty bene ts. Jack Black Dry Down Friction-Free Powder – A good pair of boots will keep moisture out, but they’ll also trap it in. Instead of soaking in your own sweat, sprinkle this talc-free, cornstarch-based powder into each sock. The feet stay dry, but the skin stays soft, thanks to the addition of green tea and lavender. 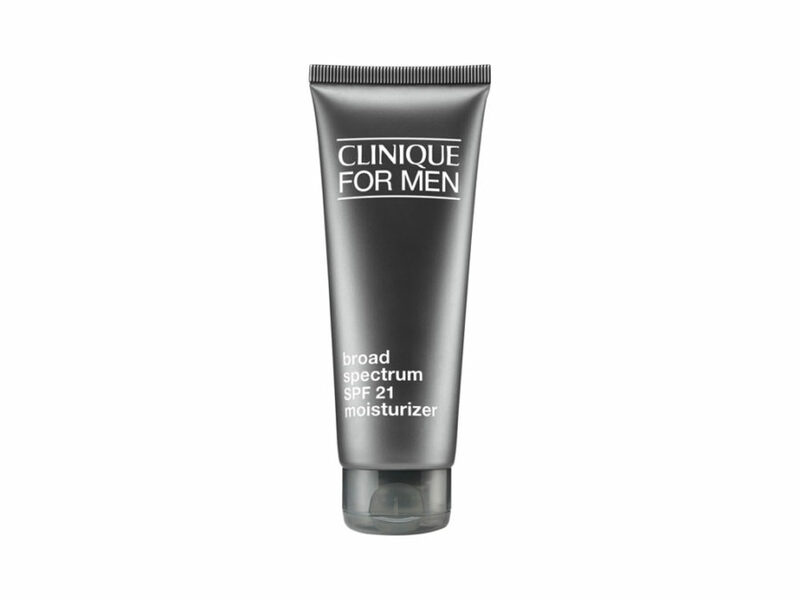 Clinique for Men Broad-Spectrum SPF 21 – Moisturizing is arguably the most important part of your skincare regimen, especially in the cold. Hydrate your skin and shield it from the sun—UV rays don’t y south for the winter—with a broad- spectrum SPF moisturizer like this. 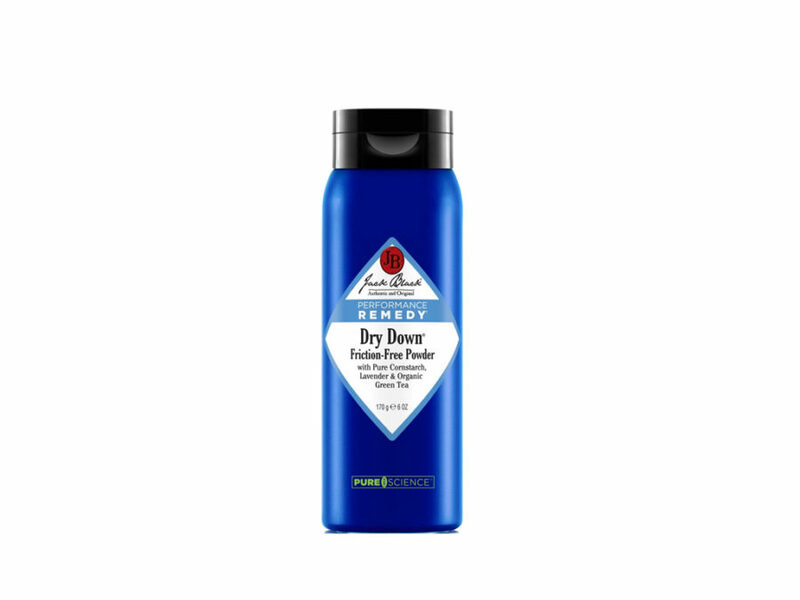 Anthony Post-Shave Balm Redness and irritation are heightened in the cold. Chase your shave with a thick, soothing balm to halt the razor’s painful, unsightly effects and to shield sensitive skin from the season’s coldest greetings. 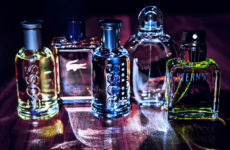 Winter Grooming: Keep Your Cool in the Cold By Adam Hurly Good tidings, men: Dry skin, itchy beards, and brittle hair are a thing of the past. We’ve assembled the perfect grooming holiday wish-list to help you look sharper, feel comfortable, and age backwards.